Looking back to move forward when communicating provides fresh inspiration for the future. Co-op, NatWest and Kodak has looked to its heritage. 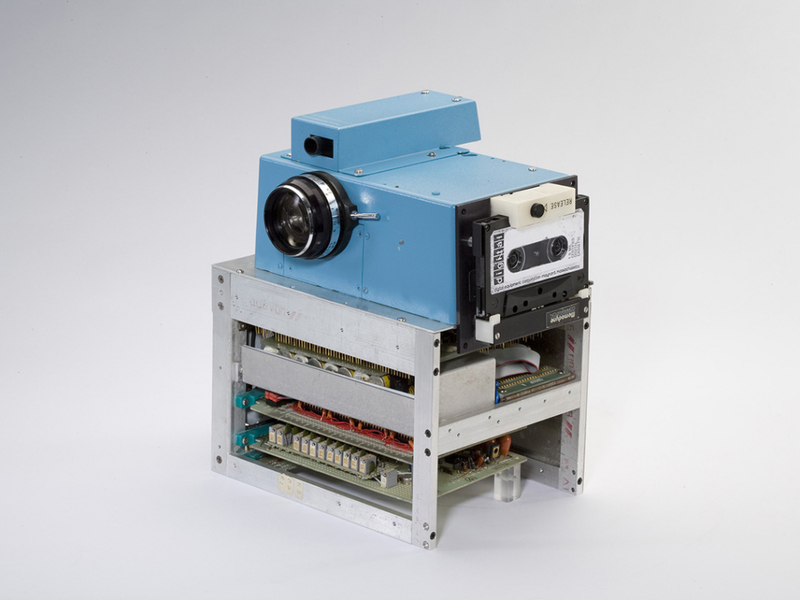 Having invented the world’s first digital camera in 1975, Kodak is combining digital and analogue technology. First of all Kodak have released a 360-degree camera and a low-cost IM5 smartphone. The new releases are inspired by a 1940s camera. Furthermore Kodak have reinvented its iconic Super 8 camera. Besides this Kodak have launched a new logo. The new logo is based on the brand’s first official symbol: a red ‘K’ against a yellow background. The original logo was first designed in 1971. For older generations this retro-branding evokes happy memories and positive associations. For younger people, the new products suggest a modern brand for the future. Therefore Kodak will be a modern brand ready to live and breathe in the digital world. Certainly, heritage can play a vital role in producing a positive emotional connection. Heritage evokes a genuine point of difference. When your past is a unique truth that is entirely your own, why not exploit it to produce exciting new opportunities for the future?